Encoris designs and manufactures medical models and surgical trainers for education, simulation and clinical skills learning within the medical sector. Our medical training products help improve the decision making process as it relates to product development and training for medical devices, hands-on teaching courses as well as critical life situational training. Encoris clients include a wide range of medical device companies, with an emphasis in orthopedic, cardio vascular and urology. In 2017, Encoris introduced the PCNL Trainer, a unique, patented training system for practicing PCNL procedures in a simulated operation using either ultrasound or fluoroscopy. Joel Zylstra has over 35 years of experience in the healthcare industry. During the 4 years that Joel was the general manager of Medical Accessories & Research Corporation, he turned a 5-year sales decline with negative profits to a 250% growth in profits and 338% growth in revenues. Joel has proven success at building and leading a high performance management team with total responsibility for P&L. Joel is a strategic visionary with a clear sense of purpose and urgency when faced with diverse situational challenges during rapid growth, high debt ratio, and cash flow demands. He has a proven ability to manage product development and production processes from concept through finished product with close attention to budgets, time frames, quality, and product specifications. Joel is a well-honed professional and will lead the ENCORIS team. Jim is a creative problem solver and visionary, working with Fortune 100 medical device companies, strategizing and developing product solutions that enhance and drive their marketing, sales, clinical, surgical, and medical skills training goals and objectives. Jim has 19 years of experience in the medical device industry. As the Senior Business Development Manager for Medical Accessories & Research Corporation, Jim has increased territorial sales over 700%, securing large, key multimillion-dollar accounts. Prior to working for MARC, Jim worked at J.B. Laboratories, a pharmaceutical manufacturer supplying corporate giants such as Kellogg Corporation and Herbalife International. Jim served as Account Manager, spearheading the company’s largest account, Herbalife. He increased account revenues 25% and lead all facets of the initial manufacturing process to provide 98 percent total client satisfaction. Jim’s start into medical sales began in Nashville, Tennessee as Lead Project Manager in medical furniture sales at Interior Design Services, Inc., the largest Steelcase dealer in the southeast. He was the company’s top producer, landing the company’s largest purchase agreements with key purchasing groups such as HCA and PHG. 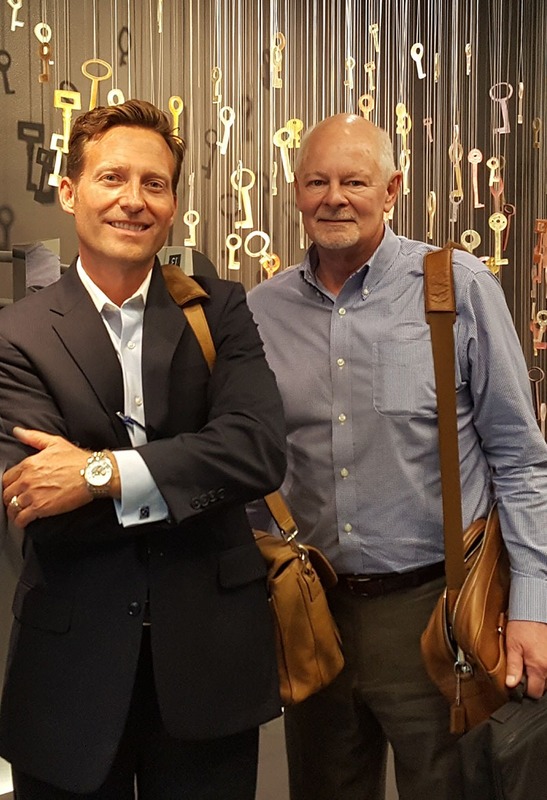 Jim’s history also includes acquiring skills in world-class customer service training at Herman Miller, Inc., a billion-dollar global furniture manufacturer.